Did You Know? 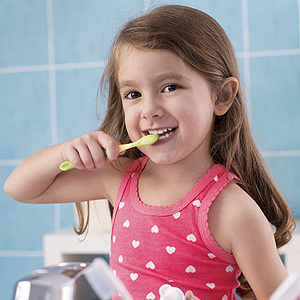 February Is National Children's Dental Health Month! - Gray Yallaly & Black D.D.S.